ABSOLUTELY THE BEST TUTORING IN Garden Grove… AND WE’LL PROVE IT! Make sure your academic or SAT tutor in Garden Grove is fantastic, personal and works well with your child! Don’t take a chance and pay up front. Instead, take advantage of one FREE hour of tutoring in Garden Grove, no strings attached! We tutor in all levels, K-12 of Math, English, History, Science, and much more. Are you looking for Tutoring in Los Angeles or Tutoring in Garden Grove? If so, you've come to the right place. 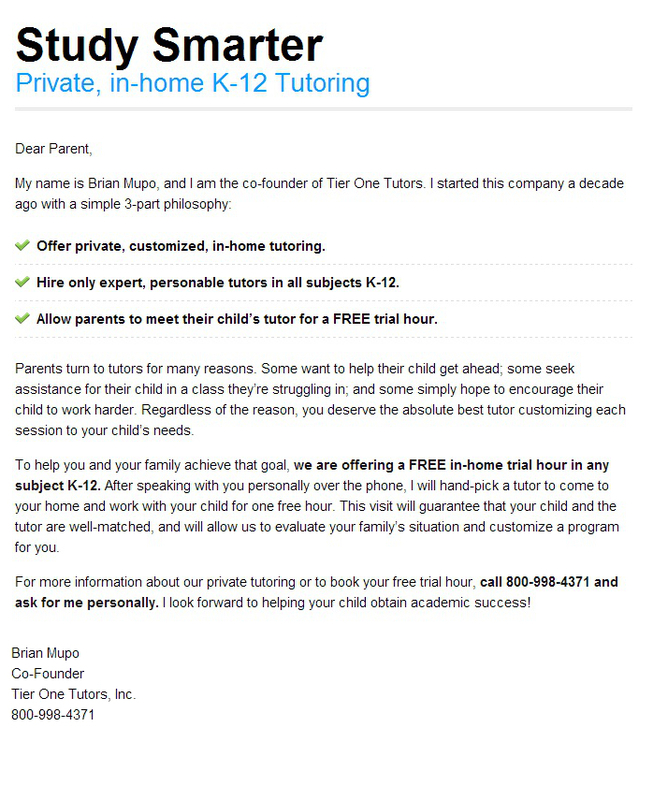 Tier One Tutors is a Garden Grove tutoring company specializing in all subjects, K-12, as well as AP and SAT Prep. Please Note: Free hour of tutoring does not include SAT Prep. For information on SAT Tutoring in Garden Grove, please check out our Los Angeles SAT Tutoring Information Page. The beautiful city of Garden Grove is located in Orange County, California. It was founded in 1874 by Alonzo Cook. It was a very small and rural crossroads until the railroad arrived in 1905. Since then, the population and the city have grown. The population of the city as of 2010 is 170,883 and Garden Grove covers an area of 17.959 square miles. Some of the top employers in the city include Prime Healthcare Services, Air Industries Corp., OfficeMax, and Driessen Aircraft Interior Systems. The Strawberry Festival is one of the most popular annual events in the city. It is held every Memorial Day weekend and sees about 250,000 visitors per year. At this festival, visitors can take part in many activities including cutting the world's largest strawberry shortcake and riding on carnival rides. There are three stage theaters located in Garden Grove, which are popular among tourists and locals. These include the Gem Theater, Garden Grove Playhouse, and the Festival Amphitheater. The Crystal Cathedral is a popular tourist attraction built from reflective glass by an architect named Phillip Johnson. The church seats 2,736 people and is home to the Hazel Wright Memorial Organ, which is one of the largest musical instruments in the world. The city is located close to popular tourist cities such as Anaheim, which is home to Disneyland.